An excellent choice for individuals or small clubs, the AT-250 clay target thrower is a commercial-grade trap at the most affordable price. 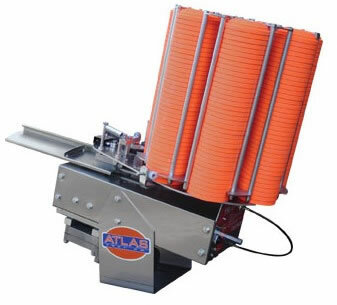 A fully automatic, 250 target trap that features a dual-articulating roller setup to feed different brands of standard size clays without having to stop and readjust the feeding mechanism. Its light weight and portability make it easy to rearrange your sporting clays course. The AT-250 comes with a 75&apos; push button release cord, a control panel integrated into the rear panel of the trap, and a 5-year limited warranty.